The fear of ageing has women of all ages stressing about the way their skin looks. It’s hard not to feel under pressure when all media portrays is perfect skin. The good news is that you’re not alone. We at The Amazing Blog can completely relate. If you’re afraid of or want to get rid of ageing signs, Golden Greens Expert Collagen Complex will seriously be your new best friend. As we age, the collagen and hyaluronic acid naturally produced in our bodies, which are essential in maintaining the elasticity and overall smoothness of the skin, start to decrease. Once we get to our fabulous thirties, our skin starts to lose 1-2% of collagen a year, resulting in visible wrinkles and fine lines. To help boost collagen and hyaluronic acid levels, Golden Greens Expert has expertly crafted an organic formula that will naturally give your body back the key nutrients it craves in order to keep your skin looking and feeling as beautiful and youthful on the outside as you feel on the inside. The Collagen Complex does not contain any artificial additives, preservatives, or sweeteners and is made up of sustainably sourced Naticol hydrolysed marine collagen and high strength hyaluronic acid. This is all mixed together with a blend of skin-loving ingredients like organic lucuma (a nutrient-rich superfood that makes it naturally sweet), blueberry and acerola powders. Not only does it combine plenty of antioxidants, but it also packs in organic Vitamin C, which aids normal skin functions and collagen development. In other words, your skin will love you for it. It’s very straightforward to use and easy to take on the go. Just add about two teaspoons to your water, fruit juice, or even smoothies, and mix well. Added bonus? It’s Non-GMO, gluten, lactose, and soy free. Prevention is the best way to keep wrinkles at bay, while maintaining a youthful and glowing skin, so start sipping! The Golden Greens Expert Collagen Complex is available here for £17.99. 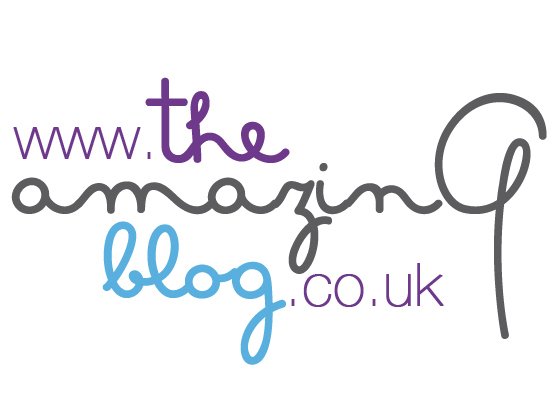 Tagged: theamazingblog, london, Chelsea, Amazing PR, www.amaingpr.co.uk, www.theamazingpr.co.uk, beauty PR, Golden Greens, Collagen Complex, Luxury PR, Lifestyle PR, perfect skin, skincare, collagen, hyaluronic acid, elasticity, smooth skin, marine collagen, organic lucuma, blueberry, acerola, Vitamin C, Non-GMO, glutenfree, lactose free, soy free, Beauty PR, London, skin, organic Vitamin C, gluten, lactose, and soy free.